Alaskans may know the future they want, but they have plenty of disagreements about who can lead them to that future. 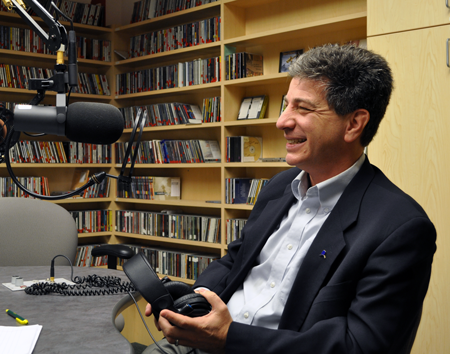 Democratic gubernatorial candidate Ethan Berkowitz says it’s time for a change. Tuesday is your chance to pin him down on the kind of change he wants, on the next Tuesday Talk of Alaska. LIVE Broadcast: Tuesday, October 18. 2010 at 10:00 a.m. on APRN stations statewide. Audio will be posted after the live broadcast.